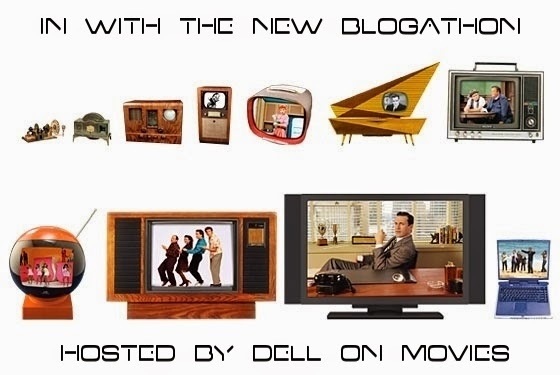 Thanks to Dell at dellonmovies for hosting this new blogathon, one that is just as interesting a concept as his last! 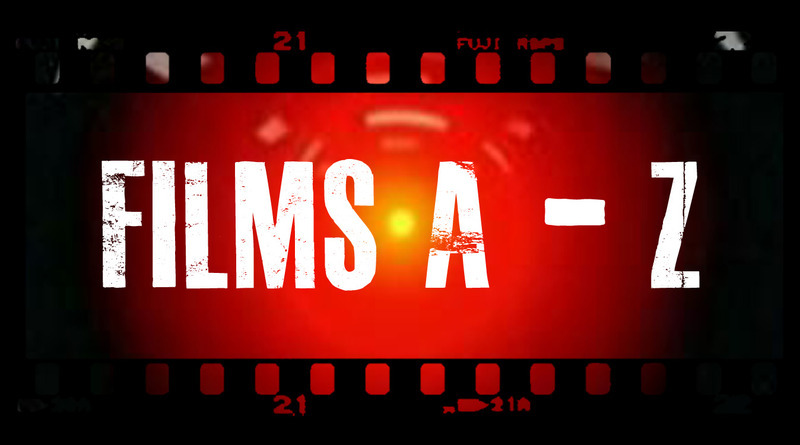 This time around we are talking remakes, films that so often disappoint and tarnish a great movie’s legacy. This is almost always the case unfortunately for film freaks, but they don’t always turn out bad. David Fincher’s The Girl With The Dragon Tattoo is a respectable effort and a good watch; one of the better examples of a foreign film being transferred towards a more Western-based approach. Not to mention David Fincher is a damned good director. We also have Scorsese’s The Departed, which I loved until the ending, where I feel the original is superior in rounding out the narrative. They both feel on par in my eyes. Apart from these two, when my mind turns to remakes all I can muster are disappointments and/or simply bad films. The ratio must be staggering, though I am sure there are many that I am unaware of. Perhaps some of my favourite movies are remakes! In fact, one of my true favourites, 12 Monkeys, is technically a remake, but the original shares very little with Gilliam’s dystopia classic. It is about thirty minutes long, is in black and white, and consists only of silent, still images. The idea Gilliam used from this short film was the concept of a man having dreams about his own death. That is all the two share, so while 12 Monkeys would be ideal for me to have a good ol’ ramble about, I don’t consider it a remake as it shares too little with the original short. I feel an honourable mention must go to the new Planet of the Apes franchise; while the movies don’t quite fall within the rules due to the nature of the combined narrative of the franchise, I feel this is worth mentioning. I am not a fan of CGI and will always prefer less than more. However, the new Apes movies look simply stunning, and reminiscing on the original film and all the sequels it spawned, the look and depth of the new movies is breath-taking, both visually and thematically. But, not a remake! After much thought, the obvious occurred to me. I had only recently watched it as I saw it for a good price and grabbed it, and it was made by possibly my favourite filmmakers. They only have one dud in their filmography: interestingly enough, itself a remake, one of the 1955 English film The Ladykillers. There are many reasons why this movie failed, and it would seem that the Coen brothers learned from their mistakes, remaking True Grit in 2010, my pick for the best remake. The new film excels in improving every element of the film, as while the original is truly a fantastic flick, it has dated, most significantly during the gunfights and the development of the characters. The acting was occasionally hammy, and despite the gorgeous landscapes the direction isn’t much to get excited about. In contrast, the remake’s characters are more detailed and are played to perfection by the cast, the violent set-pieces are riveting and slightly altered for the better, the realism is ramped up as the atmosphere becomes darker, and the result is the great story from the original is improved, not only making for a great film but one that sits comfortably within the Coen filmography. The characters and humour, as well as the direction and cinematography bear their fingerprints clearly, and despite the classic John Wayne original, the Coens’ re-imagining improves the memorable story in every regard. 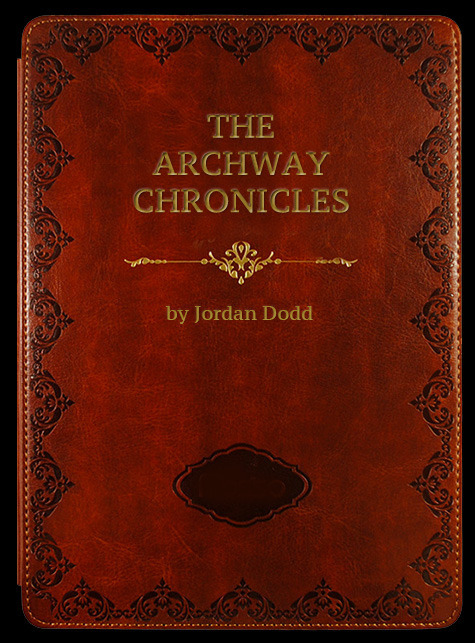 Even the slightly extended ending is decidedly Coen-like with the sparing use of narration. I can’t think of another remake that comes close to surpassing the original in so many ways like this flick does. Let me know what you think of my choice and comments. Is the remake better in your eyes? Or do you consider this remake as a travesty, like so many others before and since? Such a great choice. It was on my short list of movies I was picking from for my own post. I love this movie. The first is great, but the Coens took it up a notch. Thanks for putting this together. I love the original and it certainly has its own charm. But the Coens took it by the scruff of its neck and turned it into one of their own beasts, improving on the original to turn it into a much darker and reaslitic film. 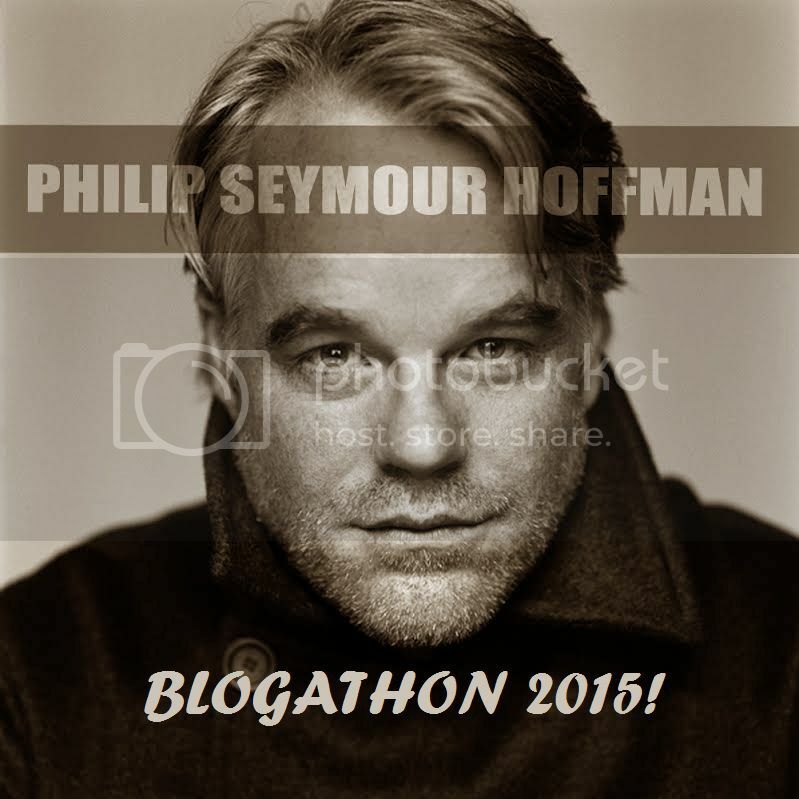 Oh cool that you joined this blogathon too Jordan. I haven’t seen the original but I LOVE the remake and I’m not usually into Westerns. I was so impressed by Hailee Steinfeld in her first feature film role! I am with you, Hailee Steinfeld was fantastic and really fleshed out personality of the character. 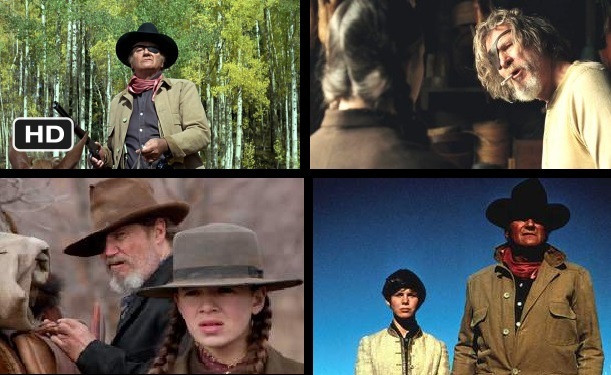 The female presense within a western is probably the fims’ strongest points, and Hailee really delievers. Great that you mentioned Planet Of The Apes here. I think the remakes have been some of the best blockbusters we’ve seen recently. I love the remake of True Grit too – it’s beautifully shot and the performances are magical. Agree about the remakes – by far the best ‘block buster’ movies of late IMO. The motion capture technology they use is just insane!